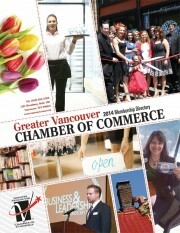 The Chamber is a network of 1,140+ businesses in Southwest Washington; from major manufacturers to micro businesses. We take the business of referrals seriously and provide many channels for our members to make strong business connections. The Chamber helps you GET NOTICED by our online membership directory and annual hard-copy print directory (published in February every year). Our online directory allows you to choose catergories and keywords for potential customers to find you with ease. 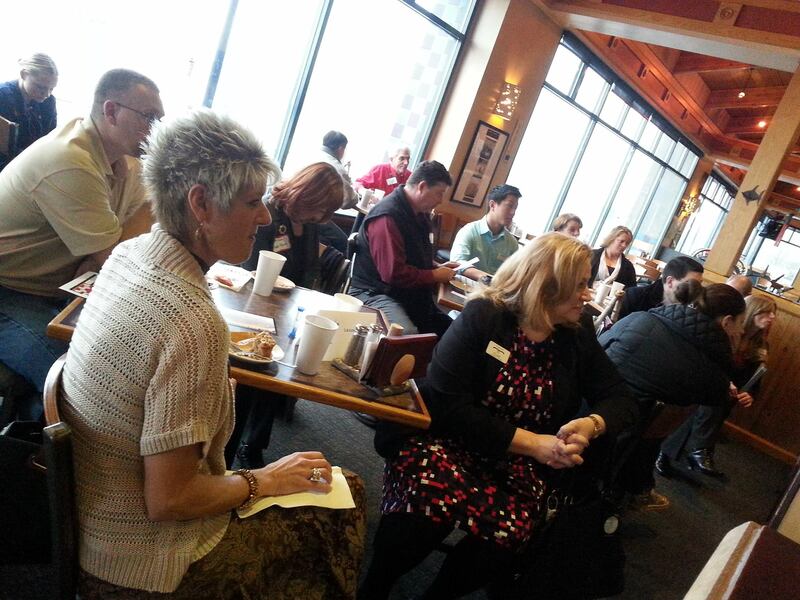 Face-to-face networking is a great way to build a presence in the community. The Chamber hosts about 70 events per year, designed to be a value individually, but also serve as a platform for you to build your network. Always bring business cards and be ready to explain your business in 15 seconds or less. The Chamber is the perfect place to build relationships. Each member has an 'ideal' customer they are shooting for. Sometimes their target customer is a member of the Chamber. For example if your a health specialist, perhaps you'd like to be a presenter during corporate health fairs in the community. The Chamber would like to make the introduction for you, on your behalf and present you with an ideal opportunity for follow-up. The Chamber provides unique, low-cost marketing options for members only. These options are not available to the general public. Marketing opportunities vary from online, to print, and small to large-scale. Click here for more info.